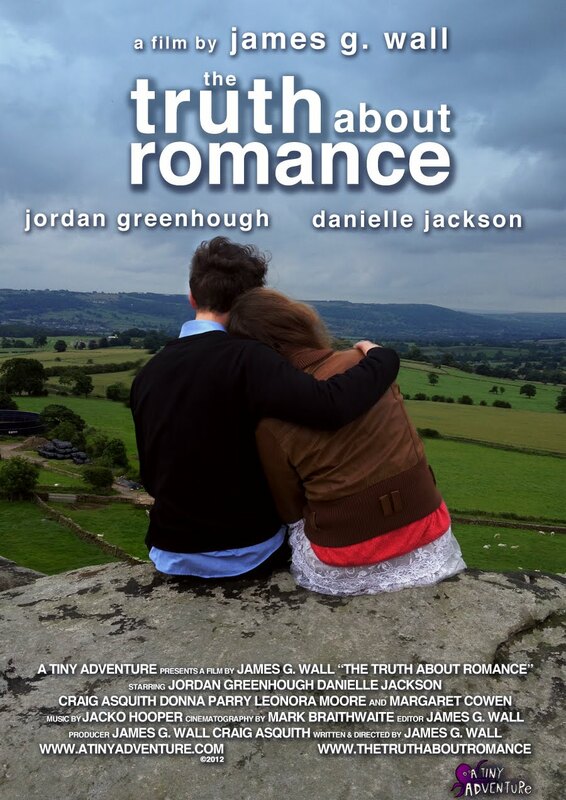 THE TRUTH ABOUT ROMANCE: WHAT I'VE LEARNT. Hey James, Myself Dr Bhaumik. It is real nice piece of work. It is not to make you feel better but I have reason. I generally like when I feel lost into something until end which I could. Second thing when you do something big, you would get criticism so take it as sign that you are growing because you got attention enough to get criticized which should take into consideration to improve for the next. So far I believe it is really nice work. To make you believe, out of hectic schedule I chose to spend time on your feature film and that too four days before my important exam. So believe me it was nice to watch till end. Moreover, you maintain charm of love till end. Only I wished to have part 2.